These three books are in the literature section of the local studies collection. Each story is of its time ; space travel, shipwrecks, strange lands with strange creatures.And stories are a great way to connect to to times and places past. 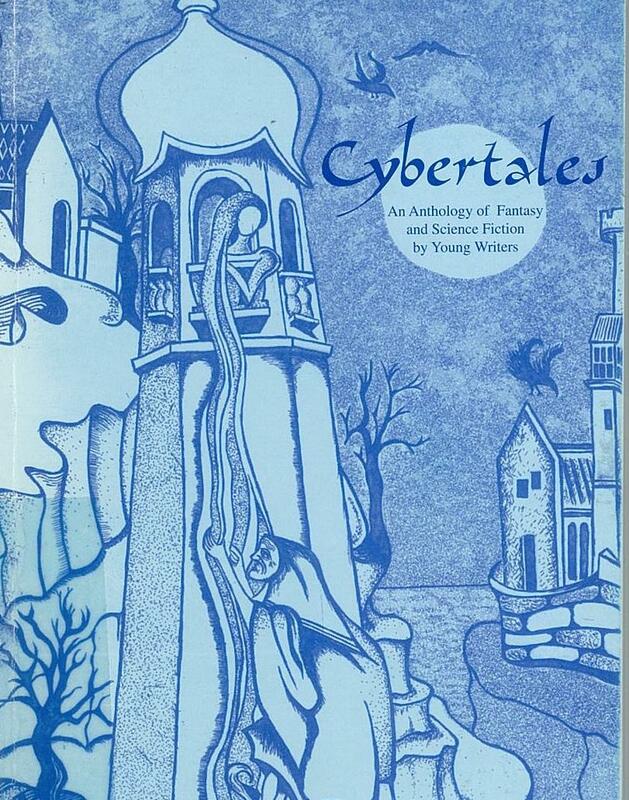 Come in and discover many other literary treasures the local studies collection holds..
Cybertales - an anthology of fantasy and science fiction by young writers, published by Wagga Wagga Writers Writers, 1999. 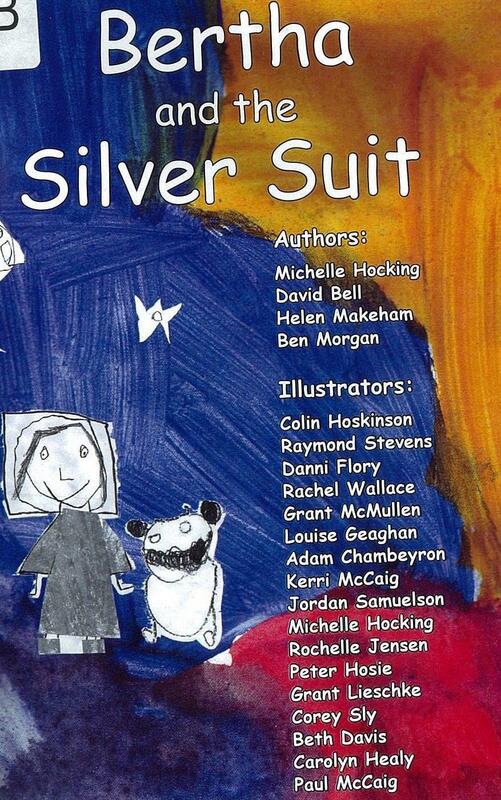 "Back on Xyron..."
Bertha and the silver suit - a lovely tale about Bertha the astronaut, her moon cat Monty, and Bentley the space dog. 2006. A production of Kurrajong Warratah. Shipwrecked on a mysterious island - written by the third and fourth grade pupils of North Wagga School 1966. All the elements of a great story...a journey, delays, a storm at sea, a shipwreck and..a volcano? !